In our continued efforts to help support local businesses and individuals, Morclean are proudly supporting local lass Susan Glover in her attempt to raise money for Childreach International. With a grand fundraising target of £3000, Susan will be attempting to raise the donations by taking on the highest freestanding mountain in the world- Mount Kilimanjaro! In Summer 2017 she will embark on her crazy adventure to raise money for Childreach International, an inspiring children’s charity who work to restore children’s rights. Their vision is something close to Susan’s heart and is something that is fundamental to her current studies. 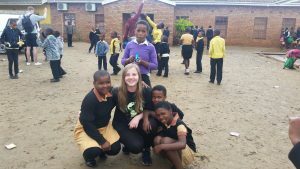 As part of Susan’s trip she will be visiting one of the 8 projects in Tanzania, which lead the way for deaf rights, school farming and in-school hygiene. 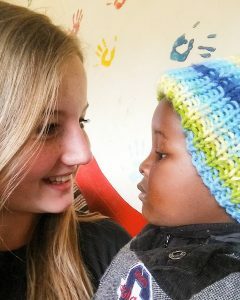 Every penny raised for Childreach goes towards helping a child and providing them with a brighter future. Childreach are a global child rights movement working in five countries to ensure that children can take a stand and fulfill their own potential. 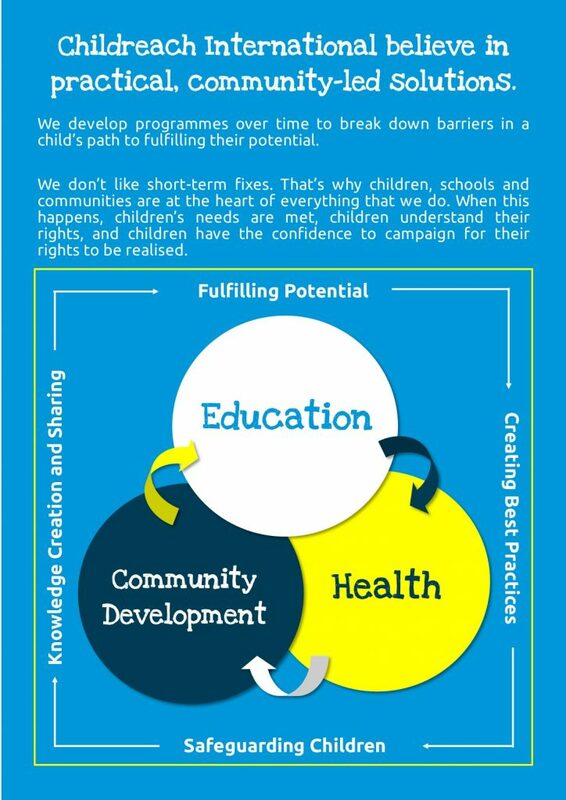 We believe every child has the right to live, learn and play. To be happy, safe and free. 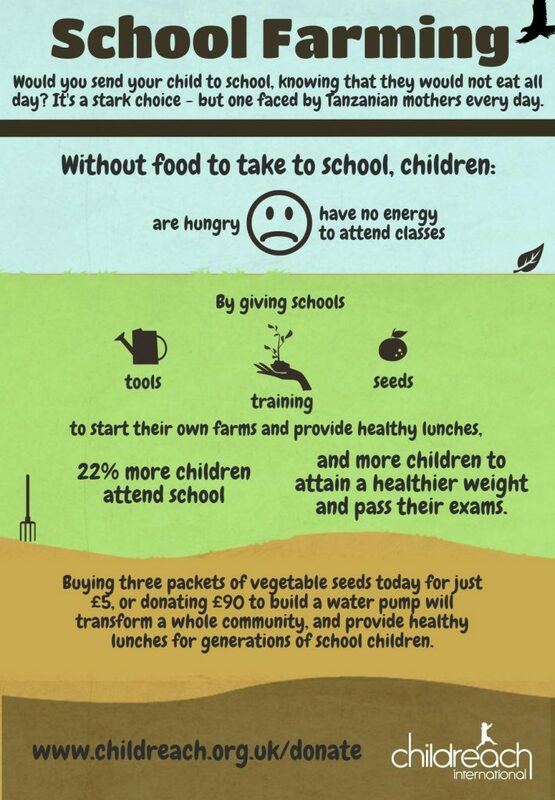 The School Farming project is about a child’s right to food. 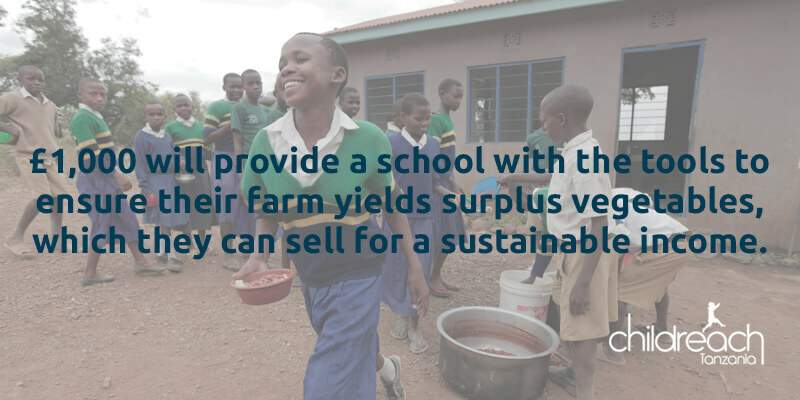 Rather than giving food and feeding programmes to schools, Childreach empower the community to grow maize and vegetables themselves, training them with sustainable methods and equipment to do so. 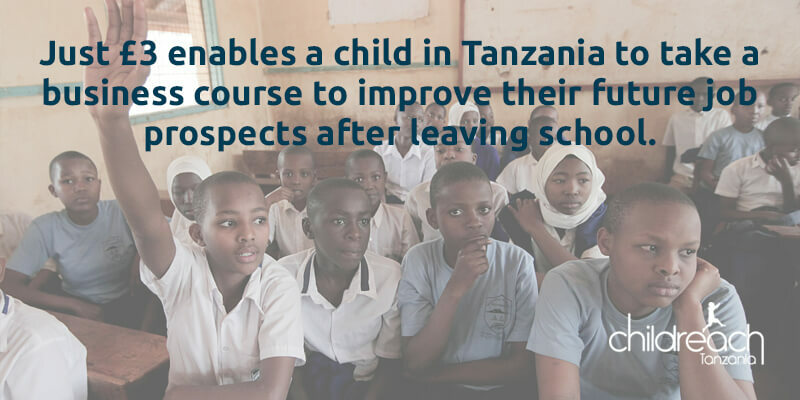 The project has improved school attendance, bringing the average across schools from 70% to 92%. 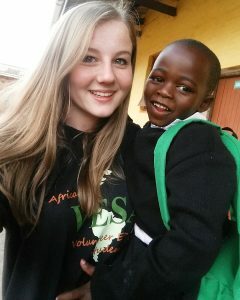 The average percentage of underweight children in every school was 20% before they began this project. It is now an incredible 7%. Since 2011 to date they have ensured that 20,000 children are able to enjoy one hot meal a day whilst at school. Childreach International also work in Brazil – providing activities to get children off the streets. Brazil consists of 21 out of 50 of the most violent cities in the world. Nepal – keeping children educated in school to ensure they are taught and not trafficked. India – to fight for girl’s rights to education and to reduce child labour. The best of luck from everyone here at Morclean!